Trains had to spend a night in the field. They lit a fire to keep them warm. But the trouble is one of the Trains can not sleep! 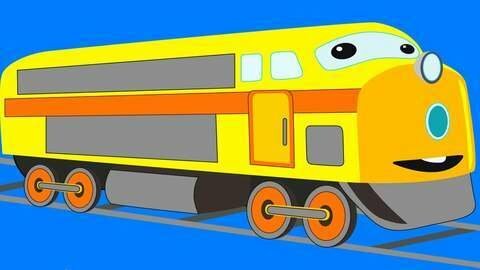 How can the trains help their little friend? This cartoon will uncover a secret for you, kids. Hurry up to watch!